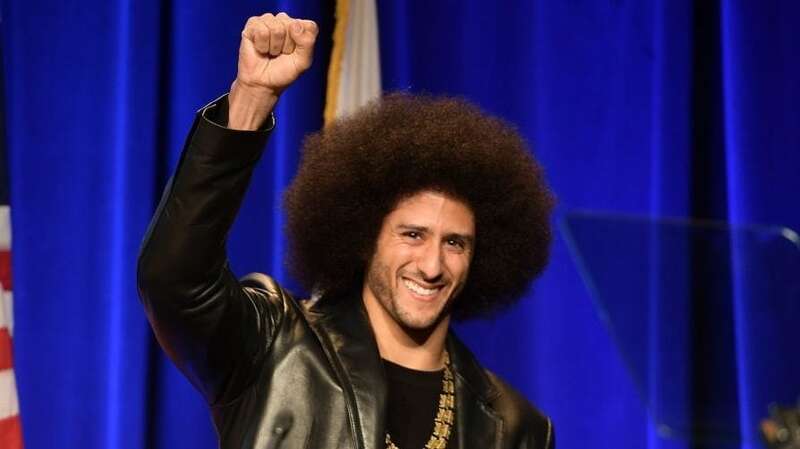 Kaepernick’s name was left out of the song “Big Bank,” by YG featuring 2 Chainz, Nicki Minaj, and Big Sean. His name was also scrubbed from the Madden 18 soundtrack last year so it’s not like they didn’t do this on purpose. Just admit it EA Sports. We are not stupid you know.